Saturday, October 12 at 10:15 a.m. Hometown Heroes is a fun and festive FARE walk event in communities across the country that is volunteer driven and managed. 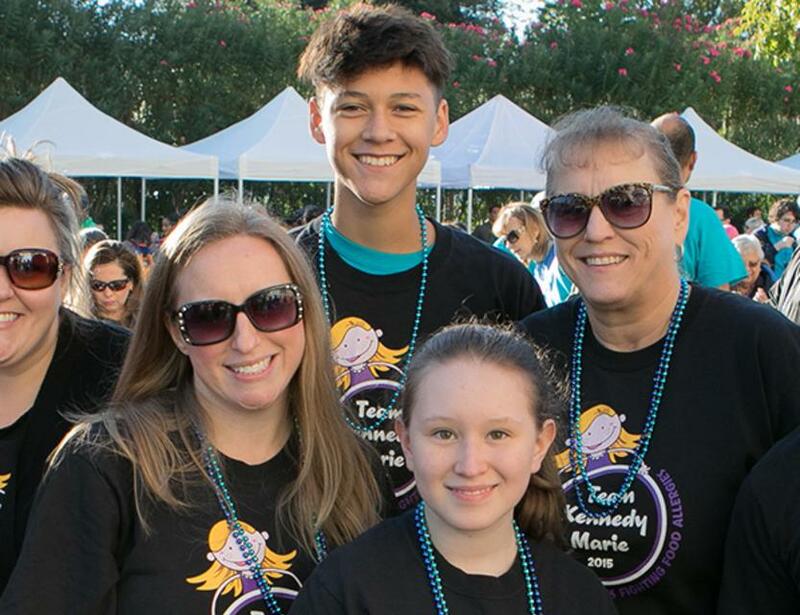 Our Hometown Hero walks raise awareness about food allergies while raising much-needed funds for FARE programs and services to help individuals with food allergies. Become a food allergy hero and join us for a walk around Capitol Lake.